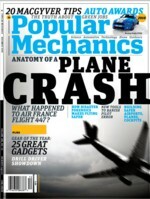 Was delighted to see that Popular Mechanics has chosen Extreme Fear as one of its Best Books of 2009. Writes editor Tyghe Trimble: “Who knew that neuroscience could keep you on the edge of your seat?” What a great magazine. 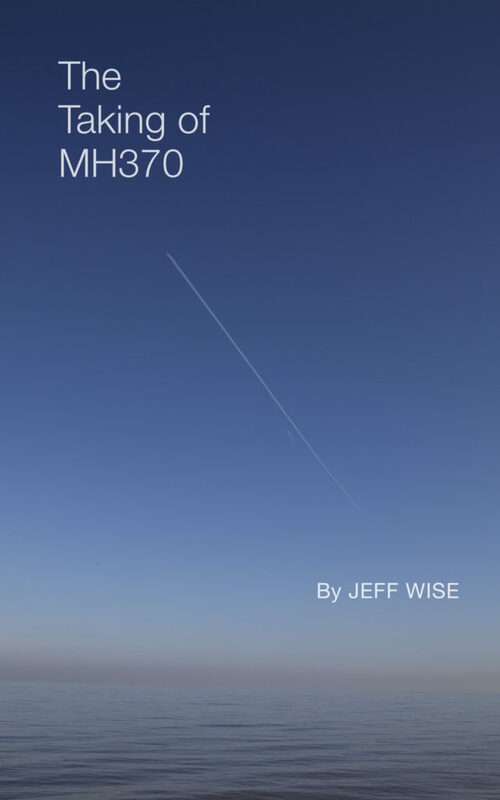 In case you haven’t seen it yet, I recommend checking out this month’s gripping cover story on aviation safety.